Calm Your Childs Anger with this Video Exercise. 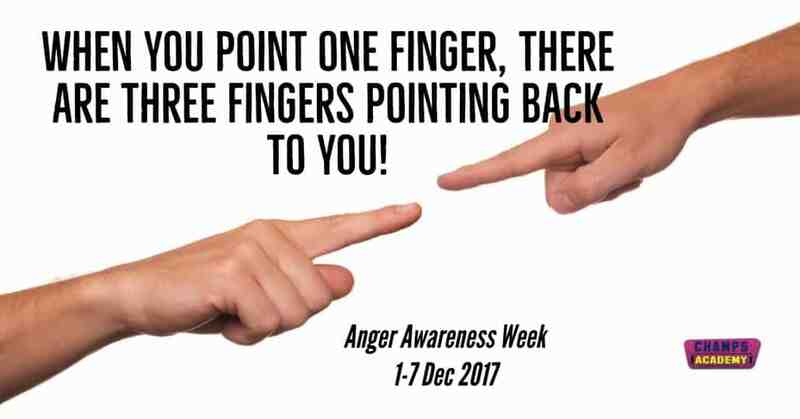 National Anger Awareness Week (back in Dec 2017) and although it’s primarily aimed at adults, its kids and teens who suffer from Anger (issues that manifest as an Angry state) than almost anyone else. Today we’ve re-released on CHAMPS Social Media a good video Annette did back in 2013 called ‘Relaxation Breathing for Kids – The Chillax Breath’. It’s on YouTube and has over 15,000 plus views so far. Watch it now, below. Enjoy!